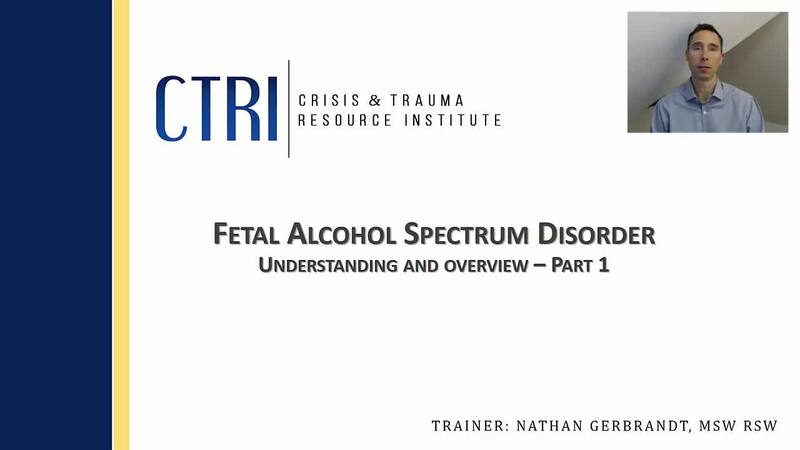 Fetal Alcohol Spectrum Disorder (FASD) is one of the most prevalent brain-based disabilities. As a result, there is a growing need for caregivers to increase their knowledge and practical skills to support children, adults, and families living with FASD. 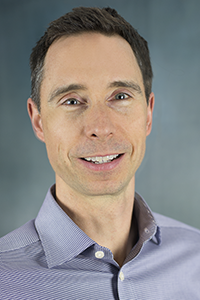 This webinar provides an overview of what FASD is and offers meaningful ways to try differently, not harder in the support of people affected by FASD. SKU: 100. Category: CTRI Webinars.